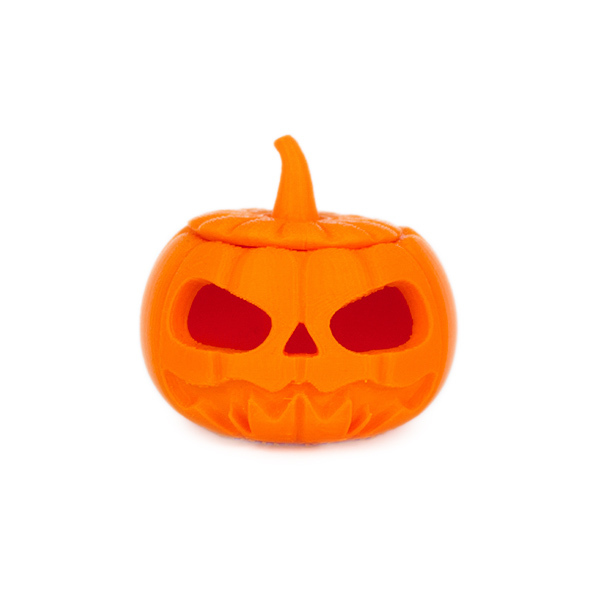 Use this dynamic and fuity orange color to print awesome 3D models ! 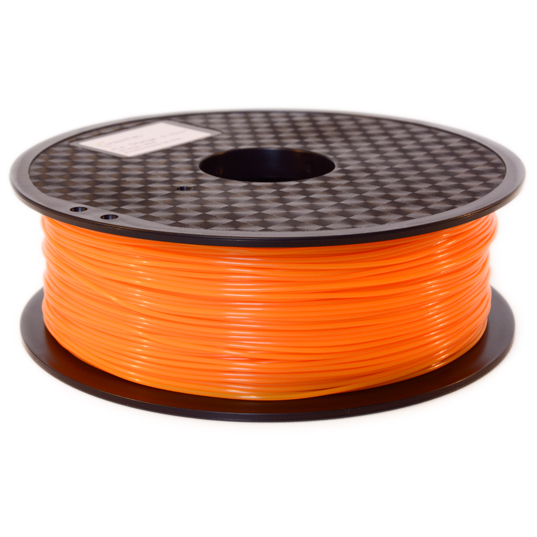 Plastfab PLA is a premium filament created for your 3D FDM printer. 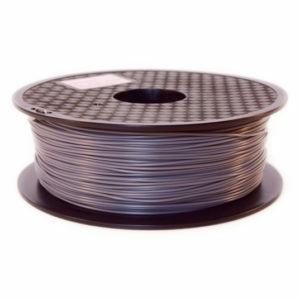 Our extrusion technology and the raw materials used ensure a high quality filament. Its beautiful color and ease of use guarantee a successful printing! 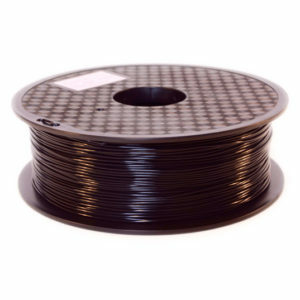 Once created, the spool is directly packaged in vacuum packaging to preserve the quality of the filament. You receive your spool ready for use in a Plastfab box that we use for delivery. 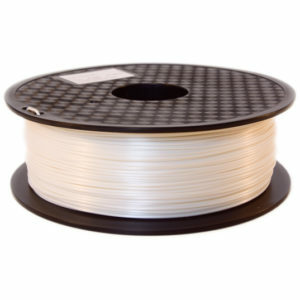 The precision of our filament diameter is very important because it ensures that your 3D printer extrudes the exact amount of material. Throughout the extrusion process, the filament diameter is measured in real time to ensure a tolerance of +/- 0.02mm. Your satisfaction is important to us. We will always offer the best compromise between price and best quality. All our 3D printing materials are tested in our Lab before being proposed to the makers community. 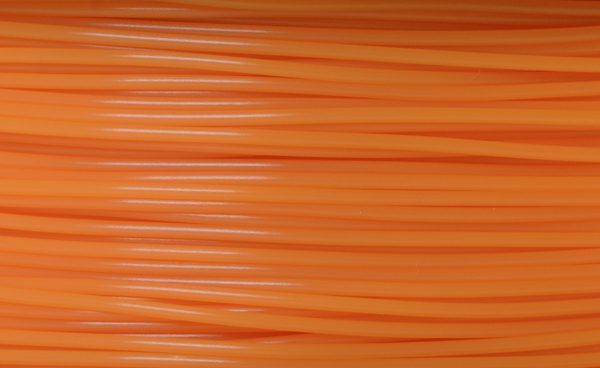 We will continue to develop our range of colors and filaments to develop the printing potential of 3D printers.